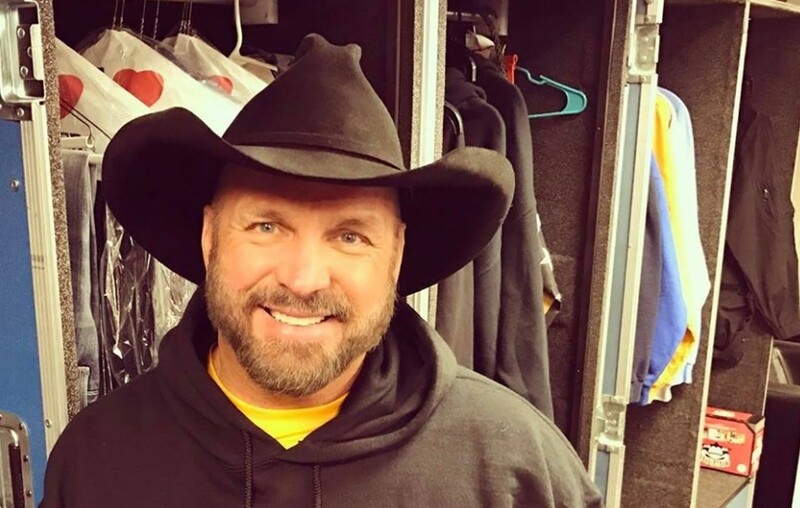 Garth Brooks Announces Stadium Tour! Country music entertainer Garth Brooks has announced a North American Stadium Tour! The first two stops on the tour will be The Dome at America’s Center in St. Louis, Missouri and State Farm Stadium in Glendale, Arizona. More cities and details will be announced prior to Christmas. By the way, the tour will also feature an all new stage and new band members. Watch Garth share the big news below! If that announcement wasn’t enough, the Notre Dame concert Garth is playing this Saturday night is set to become a TV special. “Garth: Live from Notre Dame!” will air December 2nd at 8:00 PM ET/PT on CBS. The special will capture Garth while he performs the first live concert ever held at the legendary Notre Dame Stadium. Additionally, Garth’s The Anthology Part III, LIVE, goes on sale November 20th. This collection takes fans from his first on-stage appearance in college to multi-sold-out stadium shows around the world. Garth never seems to slow down. Share this update with other country music fans and enjoy his 1993 performance of “American Honky-Tonk Bar Association”!